Your Niche. Your Unique Selling point. 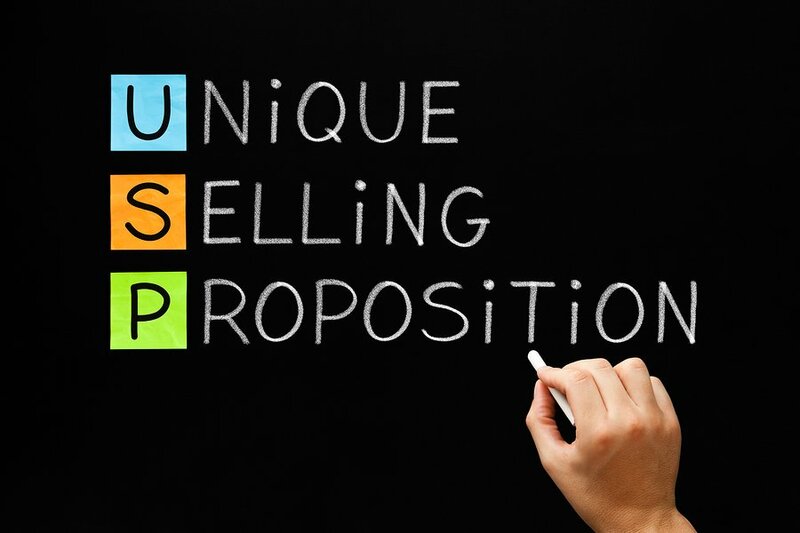 Your Value Proposition. Whatever you call it – why is it so darned difficult to find it, define it and then ‘sell it’ to the prospects you want to book your DJ services? Okay, so you (kind of) know that being unique makes your mobile entertainment business different from everyone else’s. It tells your potential clients why they should book you instead of your competitors. And when you have managed to nail it, it makes your message stronger, your marketing efforts easier, and you don’t waste precious time trying to appeal to people who won’t hire you. These are just some of the lessons I’ve learned, can you relate to any of them? Perceived value: Despite the rhetoric, it’s not about what your target market needs. People need food, need clothes, need shelter, and so forth. Yet we have different types of products and different brands, all providing a range of choices within those products and brands. A car can get you from A to B. Yet the buyer of a Lamborghini clearly uses more than the need to get from A to B to influence his or her decision to buy that particular car, over let’s say a Ford Fiesta. The process of defining what’s unique about my business, has for me, meant constantly reminding myself of the value that I am giving others. Have a think about your own business and the value you offer your clients. What’s in it for them? Is it to make them feel better? Help them to have peace of mind? Make their experience fantastic? Really strip everything back to the core and determine what that essential something is. Unique: Sounds obvious, but it’s surprising how many people find this difficult to get. It doesn’t have to be gimmicky and it can mean uniquely ‘you’, in other words, built around your personality. (Tip: Read ‘Purple Cow’ by Seth Godin). Memorable: This is not necessarily about finding a catchy slogan – although that can help, as long as the product/service behind the slogan delivers. It’s whether people think of YOU whenever they have a particular problem to solve. Do others recommend you as THE go-to DJ in your market? Emotional Connection: Back to that Lamborghini versus the Fiesta again. Whichever one you prefer, there’s an emotional connection involved in the decision-making and buying process. Do people emotionally connect with you? Have you/your products/services tapped into their fears, worries, desires or frustrations? And do they, as a result, really get you? I think the reason why DJ business owners don’t take the time to nail their niche, is because it’s downright difficult to do. It takes a good deal of thought and research to really understand who it is you’re trying to sell to. And that’s the seemingly boring part. I happen to think that it’s fun getting out there and talking to people, networking with them, finding out about them, engaging with them. Social media can help, as well. In fact, it’s something that you should never stop doing. You need to keep talking, keep networking, keep engaging, keep finding out. But the first step is nailing that niche! Take your time over it. 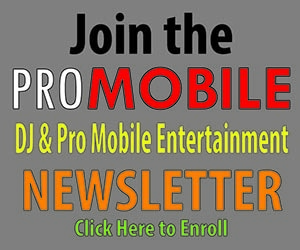 It’ll give you a clearer picture of how to promote your DJ company going forward.